This past year started out so promising for Tim Tebow. On the Denver Broncos’ roster in 2011, a 1-4 record and intense public pressure forced Broncos head coach John Fox to replace Kyle Orton with Tebow, and the much-hyped youngster led the team for the remainder of an incredibly exciting and unlikely AFC West Division title with an 8-8 record. 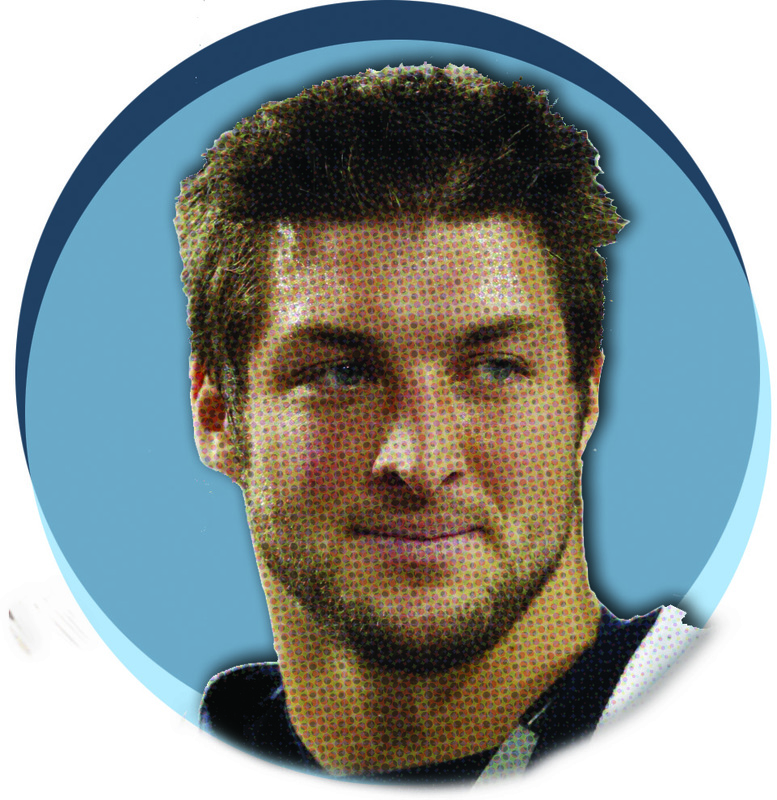 Tebow’s success against all odds made him the most talked about figure in sports heading into 2012. On Jan. 8, Tebow and the Broncos played host to the Pittsburgh Steelers in an AFC Wild Card game. By the end of regulation, the two teams were tied 23-23. 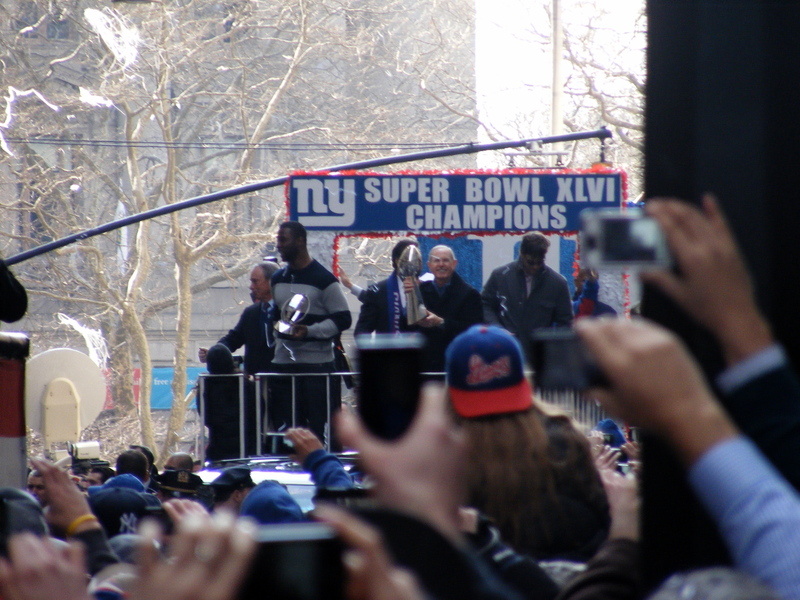 The stage was set for Tebow’s most significant achievement to date. The game itself was significant, in that it was the first time the new playoff overtime rules would be enforced. As luck would have, it would take Tebow just one play to connect with Demaryius Thomas for an 80-yard catch and run touchdown, winning the game and silencing Tebow’s critics – temporarily. The New England Patriots would eliminate the Broncos in a blowout the following week, but the media frenzy surrounding Tebow showed no signs of stopping. The Broncos would trade Tebow to the New York Jets over the offseason, where he would jockey with fourth-year quarterback Mark Sanchez for the starting position throughout the 2012 regular season. Unfortunately for Tebow, Jets head coach Rex Ryan stuck with Sanchez throughout an entirely miserable 4-12 season. There was little to no Tebow-time, or “Tebow-ing” to be had in 2012. And yet, Tim Tebow remained one of the most talked-about and scrutinized players in the NFL. With the season over, there are plenty of unanswered questions heading into 2013. Were the clutch performances and that magical playoff win with the Broncos a sign of things yet to come, or was it all smoke and mirrors? Will he get another shot in New York, or will he be joining his third team in four years? Is Tim Tebow even worth discussing anymore? Regardless of the true answer to that last question, Tebow figures to be a key talking point during the NFL offseason again heading into 2013.